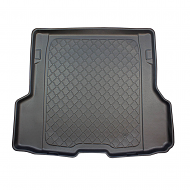 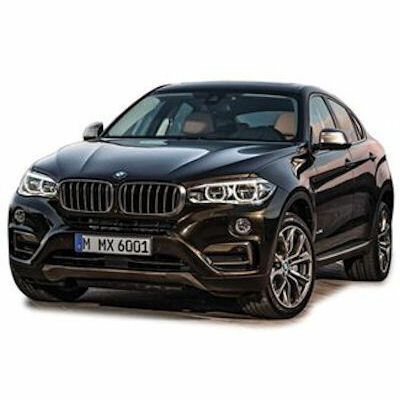 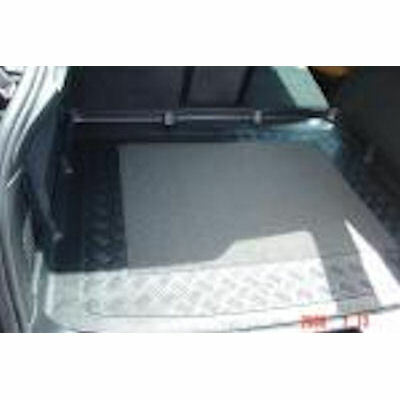 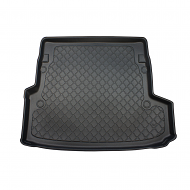 BMW X6 2014 onwards (F16) BOOT LINER . 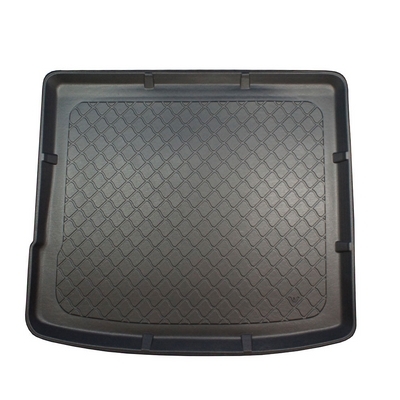 This a exact fit product and will only fit the BMW X6 car. 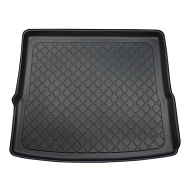 A great cheaper alternative to the expensive dealer liners. 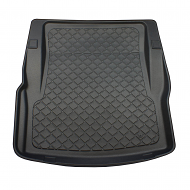 Made from a hard wearing plastic that fits in seconds.